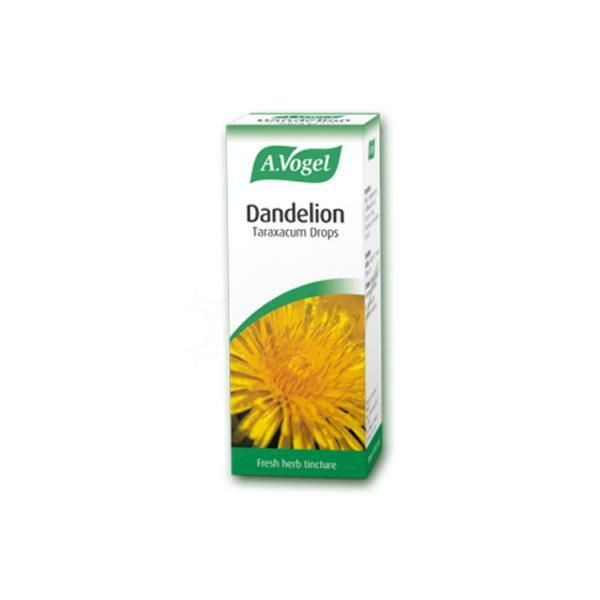 Dandelion is a well-known flower well known for its seeds and trademark smell. It is organically grown and is a botanical food supplement. It may help with a wide variety of issues ranging from upset stomach to joint pain to eczema and bruises.